If the bad weather we’ve been having has damaged your garden fencing then we’re here to help. 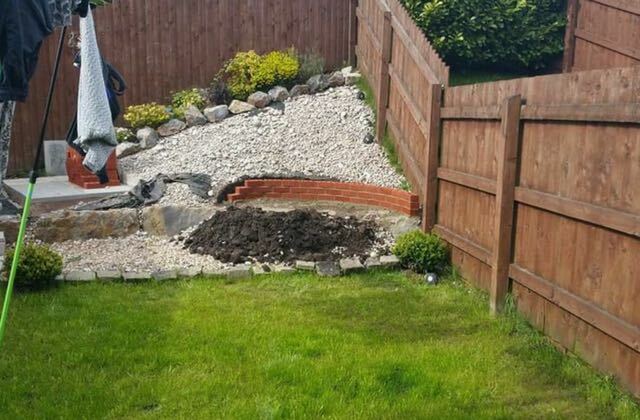 At Gottopave we provide a full range of fencing services to meet your needs. Whether its repairing a single fence panel or providing a complete new fencing installation we’ve got you covered. 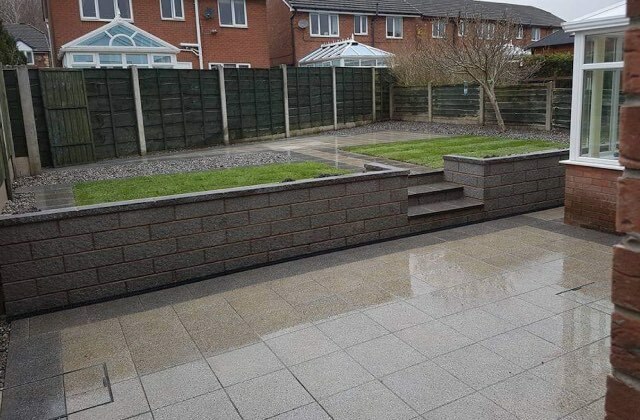 We’ve been providing an extensive range of fencing services in Royton, Oldham and surrounding areas for over 10 years and have built up an enviable reputation for our professional nature and affordable pricing. If you require any fencing services please get in touch to arrange a no obligation free quotation.